Use a straw or just sip! 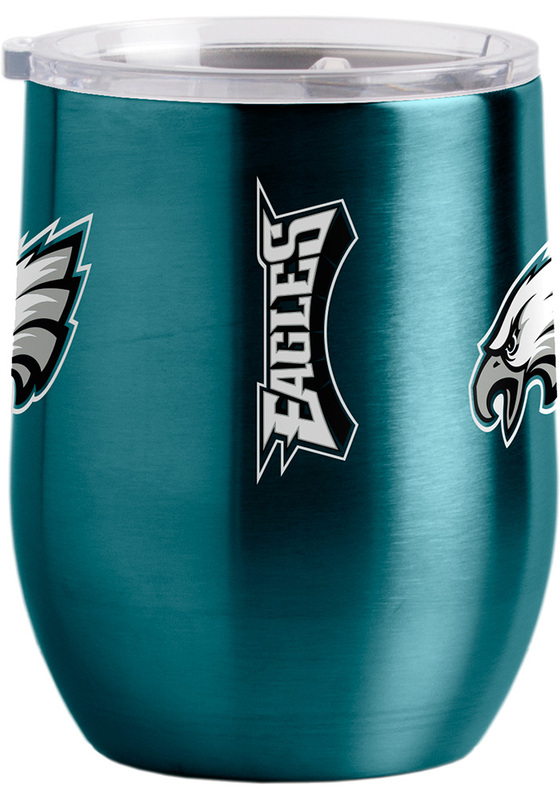 Take a sip and sport your Philadelphia Eagles spirit with this Philadelphia Eagles Stainless Steel Tumbler. 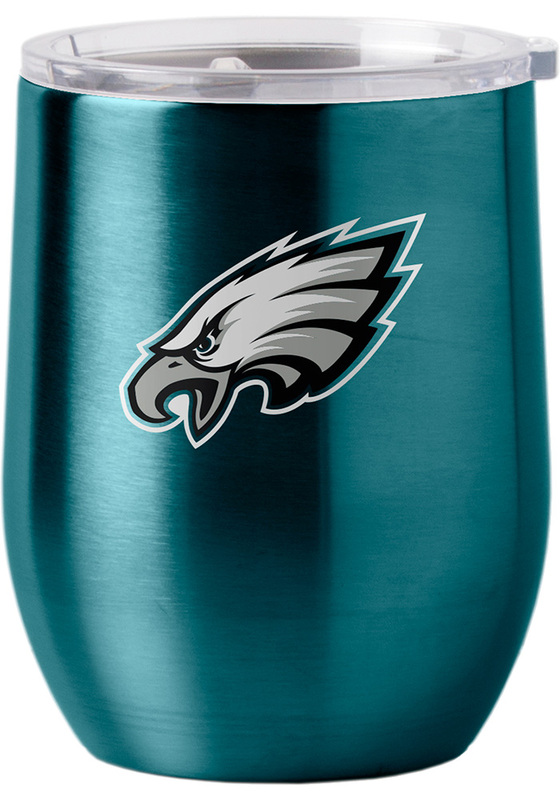 This Stainless Steel Tumbler features a team logo on a 16oz team color tumbler. Go Eagles!